¡Hi there! This time we will talk about Mexico and the top classified sites you can find there. 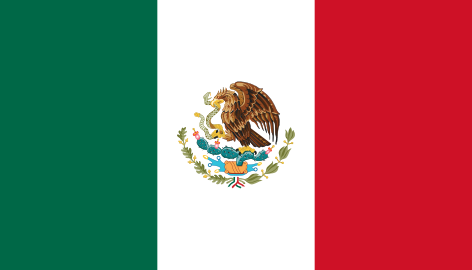 According to tradition, Mexico's name comes from three voices of the Nahuatl language: metztli what means moon, xictli what means center and co what means place, both literally and metaphorically, it means “In the center of the Moon”. We have listed the top classified sites, in Mexico. Feel free to comment if there is any site you feel we should list. You should be in this list, what are you waiting for? Join us at Yclas and start your online marketplace or classifieds now!